Formerly known as the GIS/CAMA Conference, we've re-branded to take into account the abundance of technologies that, when integrated with GIS, make valuation and assessment more accurate, efficient and applicable for jurisdictions of all sizes. Call for Workshop and Presentation Proposals will be announced soon! 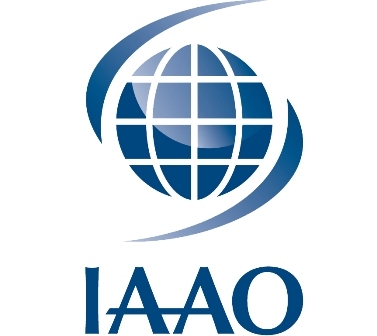 The International Association of Assessing Officers (IAAO) is a non-profit research and educational association. Established in 1934, IAAO's mission is to promote innovation and excellence in property appraisal as well as property tax policy and administration through professional development, education, research and technical assistance. URISA is a multi-disciplinary geospatial organization that provides professional education and training, a vibrant and connected community, advocacy for geospatial challenges and issues, and essential resources. URISA fosters excellence in GIS and engages geospatial professionals throughout their careers. Conference Program - check out the details about workshops, breakout sessions, events, and speaker bios! Click here to review the comprehensive conference program. We went back to the 'birthplace' of this conference to celebrate the milestone 20th anniversary. What a wonderful event, with great presentations and valuable discussions. Attendees will receive the Conference Proceedings in mid-April.